PermaFloor at 15mm has been installed throughout the factory in machine shops, tool rooms and clean rooms. 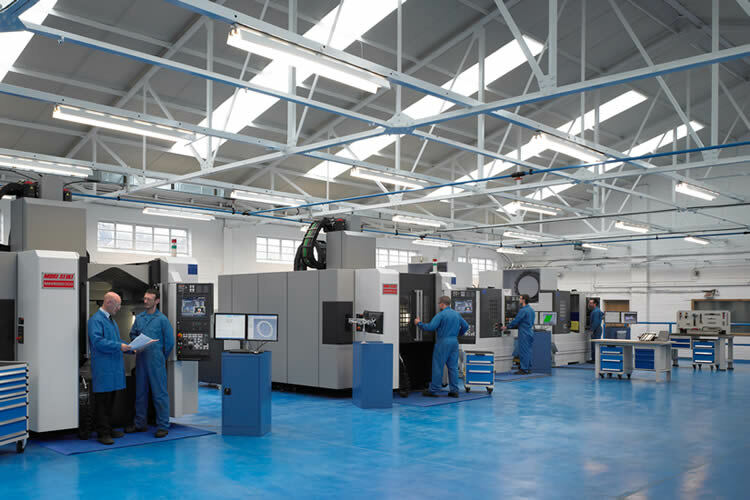 Castle Precision Engineering Ltd is a high quality turnkey supplier of complex machined components and assemblies to leading multinational customers in the high tech sectors of Europe and North America. It has been based at its current location in Castlemilk Glasgow since 1963 and over the last 5 years the company has invested heavily in plant, machinery and a complete refurbishment of the company’s facilities including a 1200m² extension to house the latest in mill turn and grinding technology. 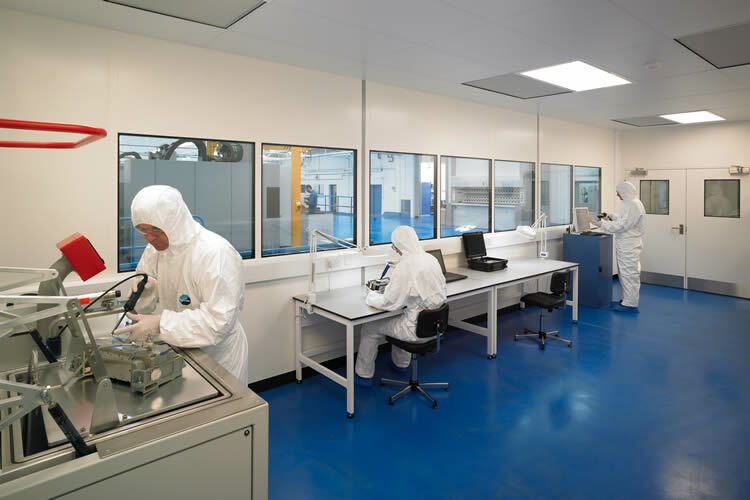 The company was looking for a flooring solution that would be versatile enough to be able to be used in high precision machining centres and toolroom facilities and a clean room facility where temperature, pressure and humidity are controlled to British Standards. PermaFloor was chosen for its outstanding performance in terms of abrasion, dust free, aesthetics and impact resistance. PermaFloor was the ideal choice for Castle’s factory as the substrates comprised of new and old concrete and has an unusual ability in that in can be laid with no damp proof membrane which was a deciding factor for older parts of the factory. It was also built up in areas that required more than the PermaFloors 15mm nominal thickness. Castle Precision have chosen PermaFloor throughout its factory in its corporate blue colour, safe in the knowledge that it has the durability and longevity to meet all the requirements that this industry demands.